Do you fancy doing something a bit more creative and fun for your hen party? Then get on trend and hold a cupcake baking party. This easy to follow recipe will help you get started for a fun afternoon or evenings entertainment. 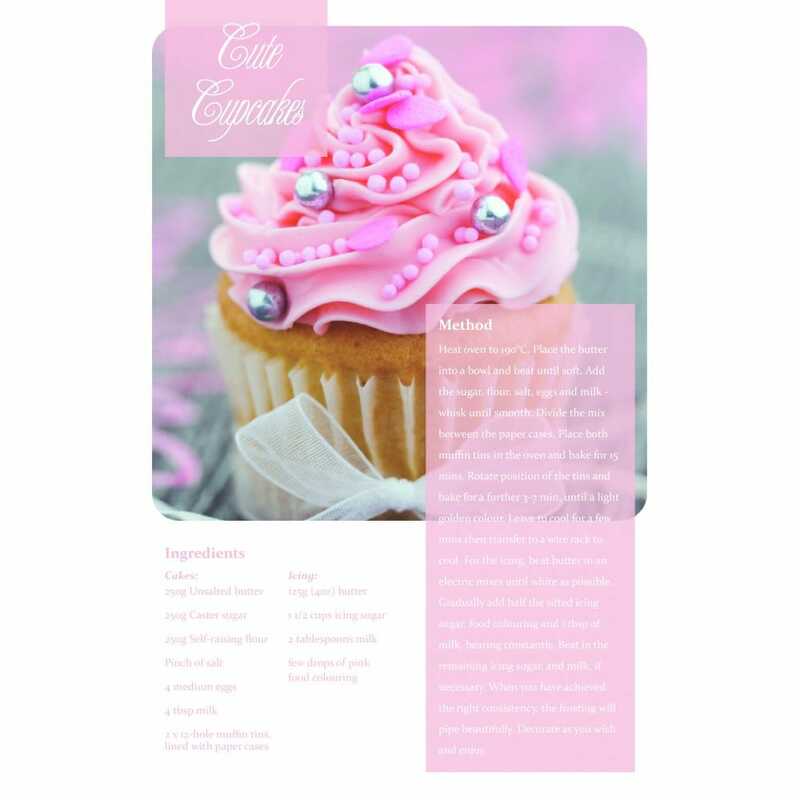 These beautiful cakes are a tasty treat and adorned with pretty pink icing that looks great and tastes great too!